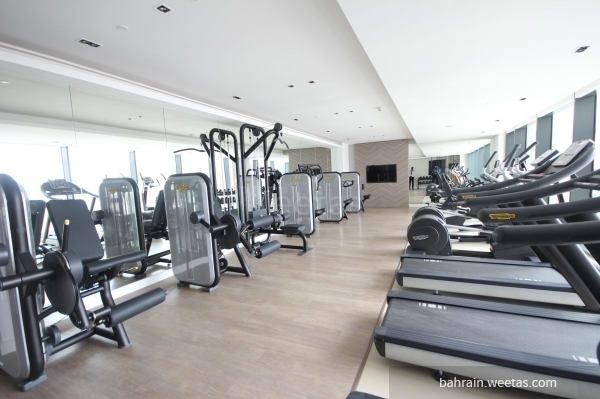 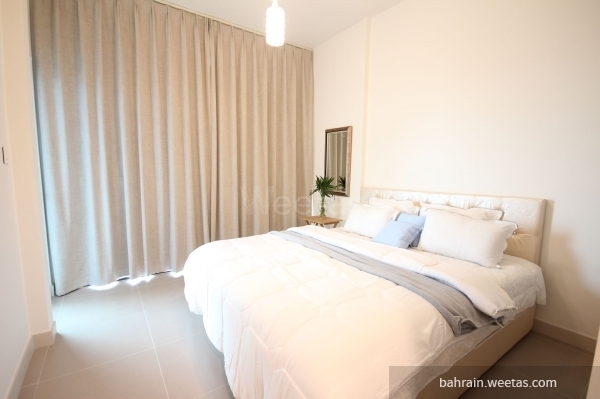 Luxury fully furnished flat for rent in a prime location in Diyar Al Muharraq. 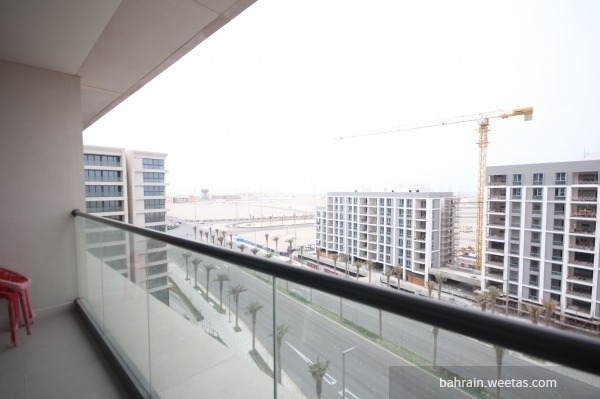 It is consisted of one bedroom, one bathroom, hall & a beautiful balcony with sea view. 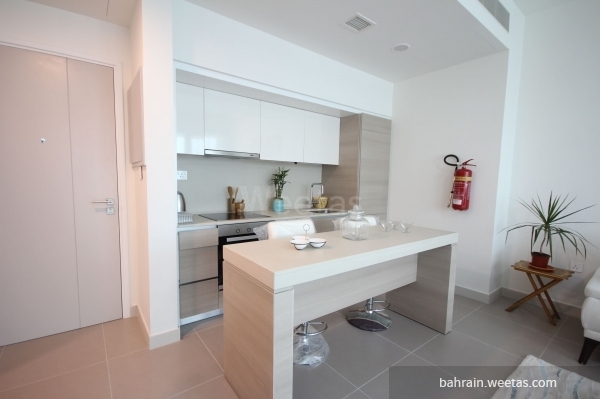 Also, it is a modern designed apartment that suits everyone\'s requirements. 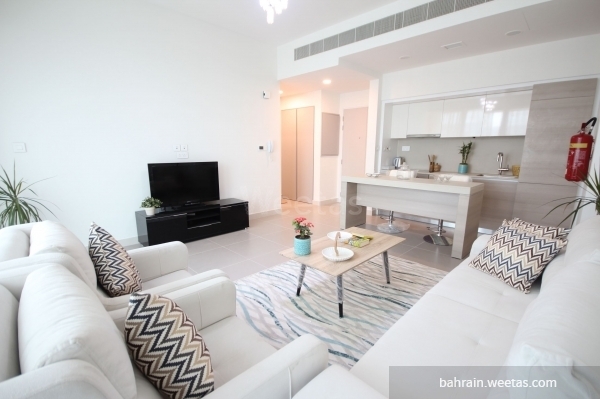 The rent price for the flat is 500 Bahraini Dinar. 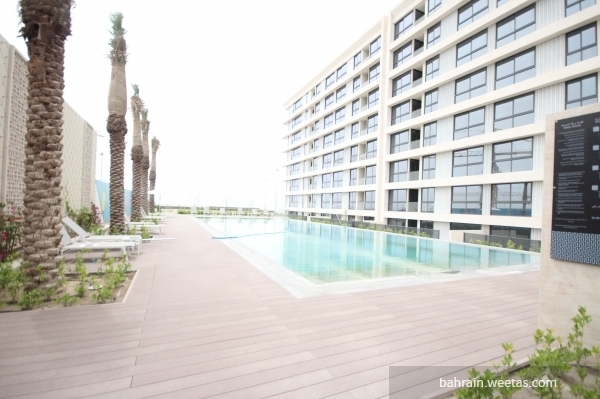 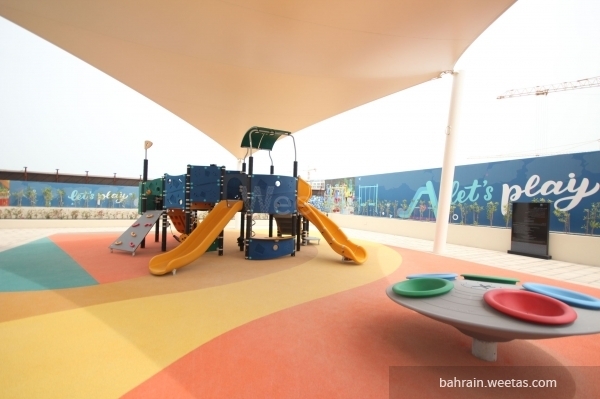 This property costs 0.0% more than the average 1 Bedrooms Apartments in Diyar Al Muharraq area.